Verbatim Premium. 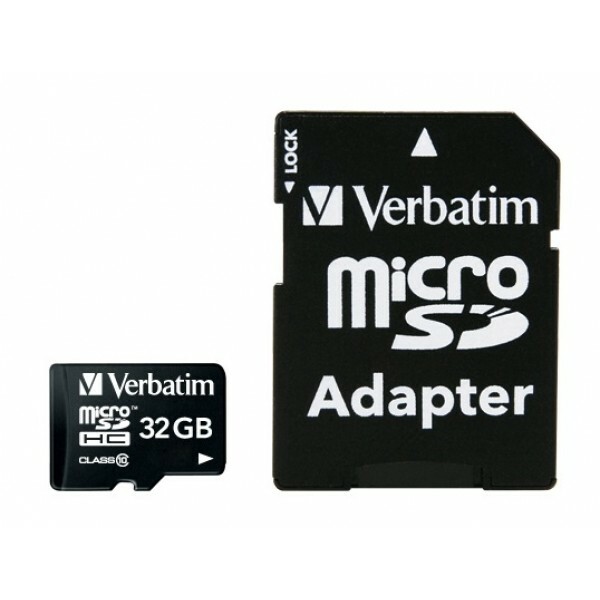 Capacity: 32 GB, Flash card type: MicroSDHC, Flash memory class: Class 10, Read speed: 10 MB/s, Write speed: 10 MB/s. Colour of product: Black..